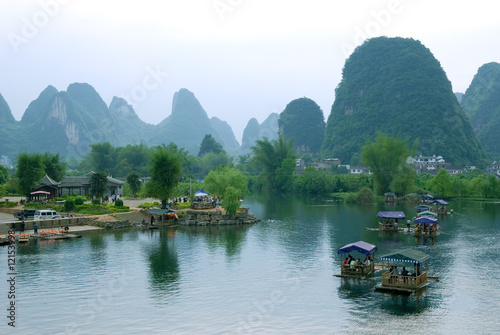 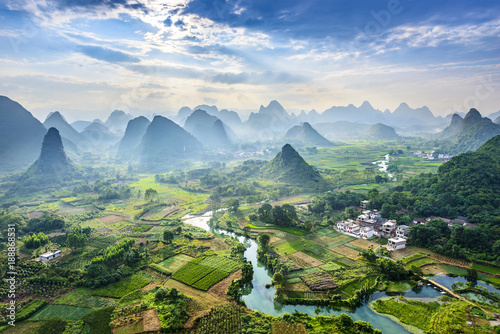 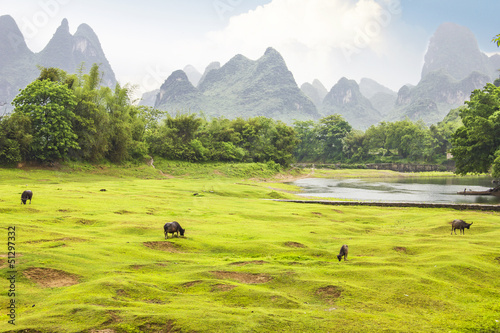 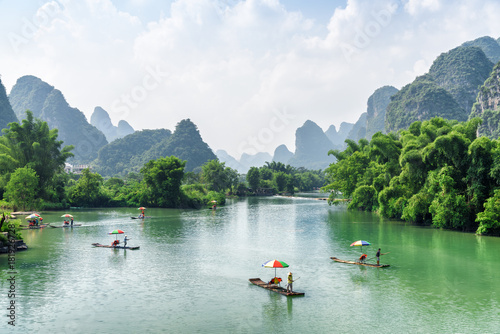 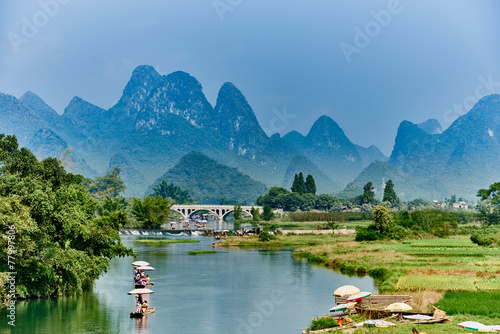 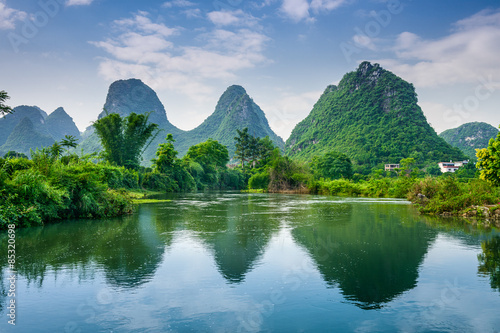 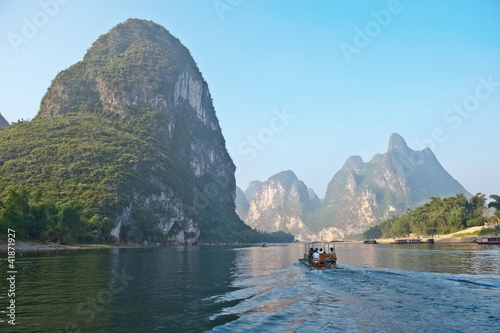 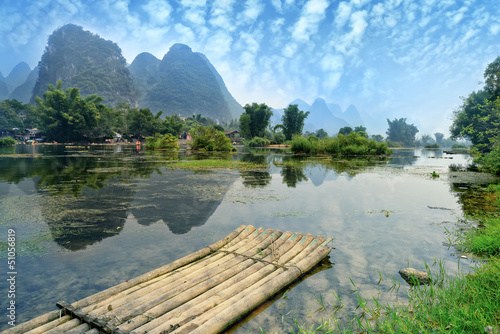 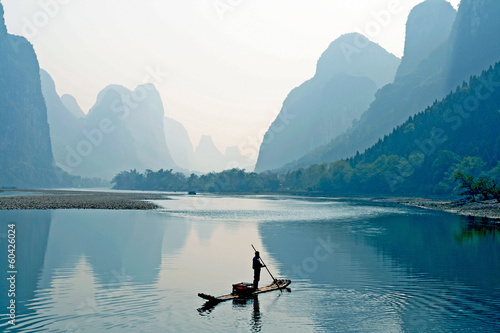 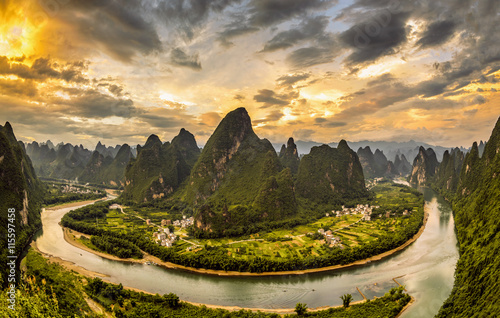 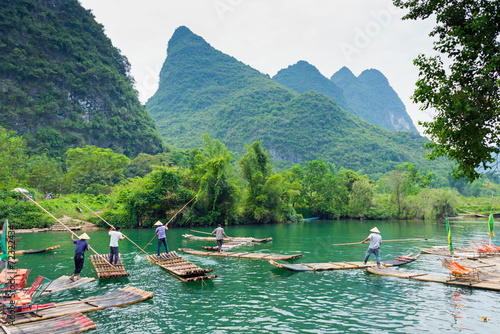 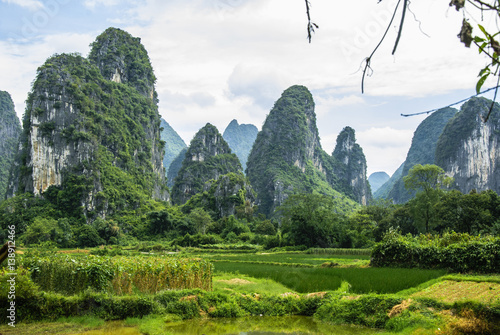 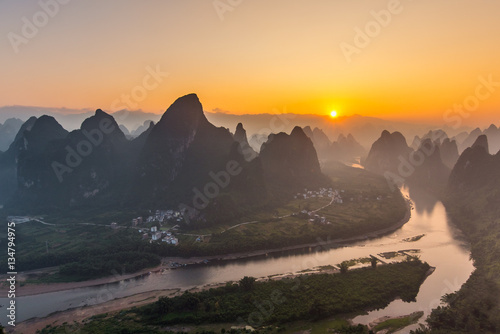 Landscape of Guilin, Li River and Karst mountains. 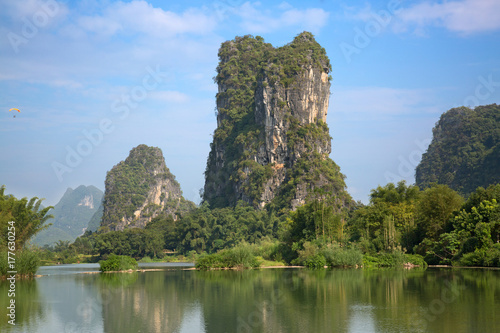 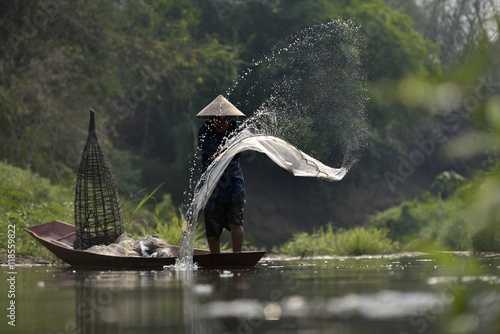 Located near Yangshuo, Guilin, Guangxi, China. 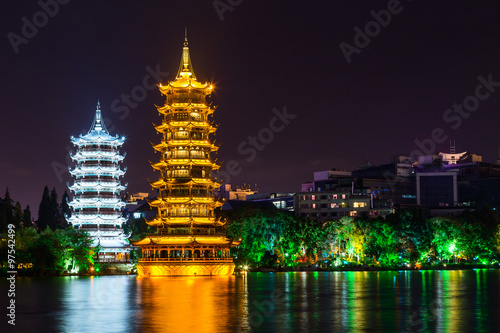 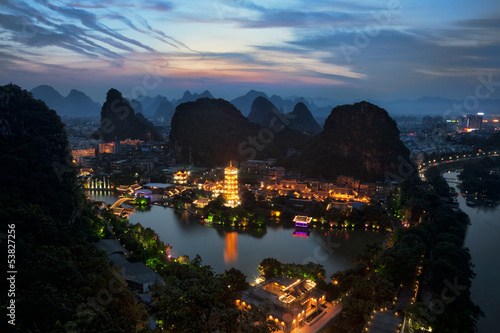 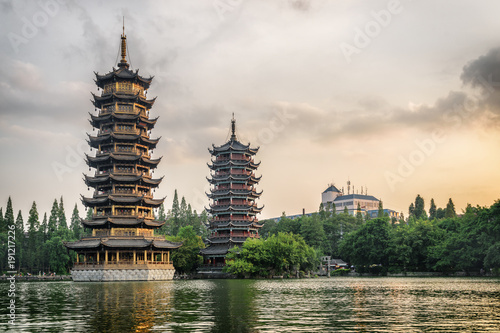 Xianggong hill landscape of Guilin, Li River and Karst mountains. 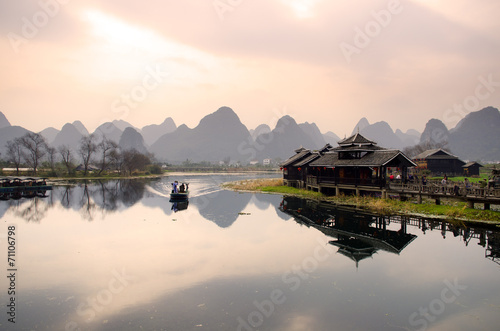 Xingping, Yangshuo County, Guangxi Province, China. 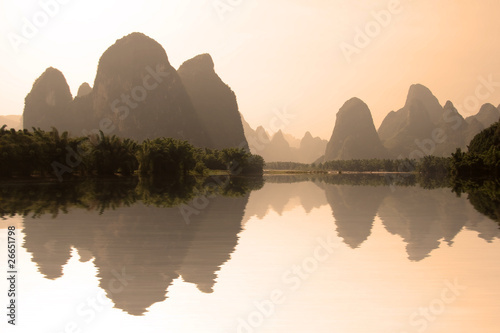 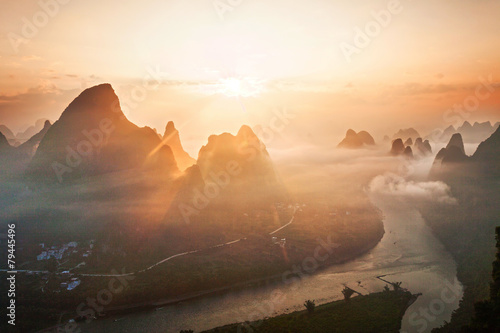 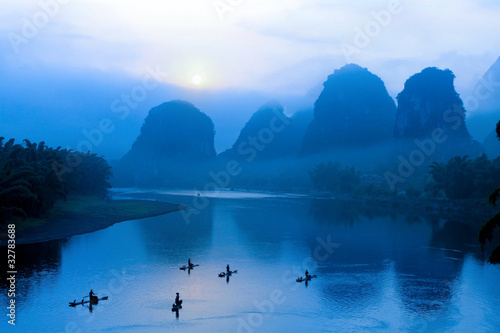 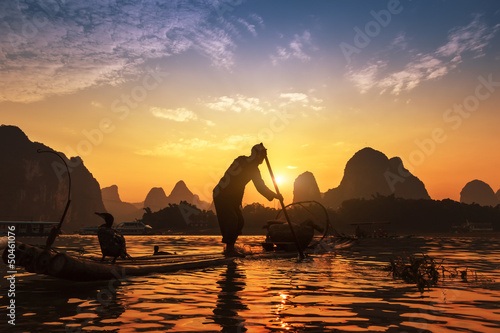 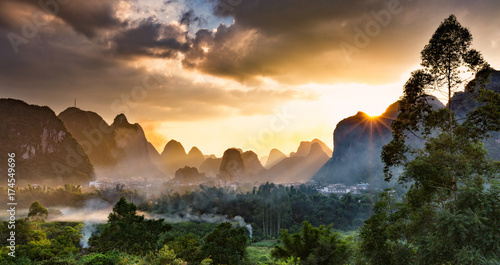 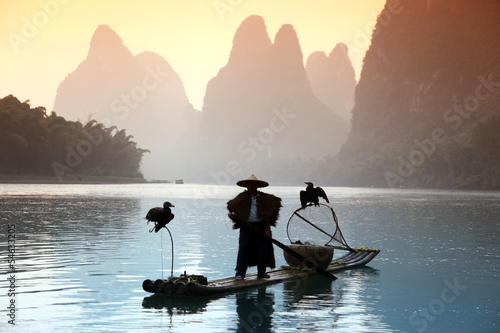 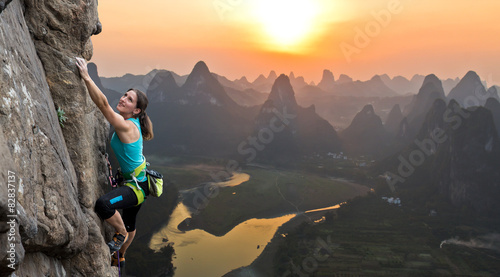 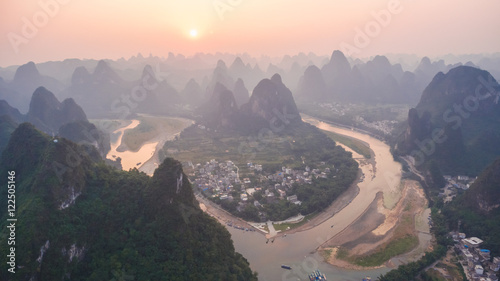 Sunrise Landscape of Guilin, Li River and Karst mountain in China.Morning in guilin. 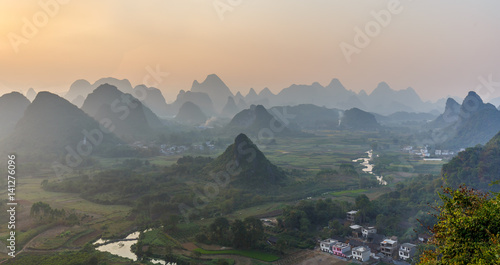 Landscape of Guilin, Li River and Karst mountains. 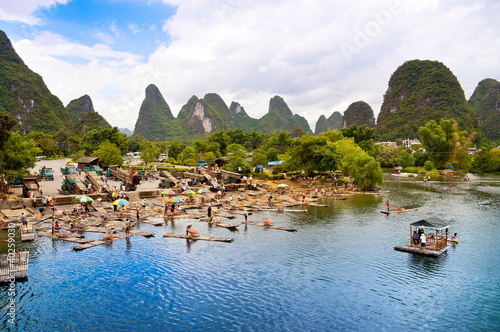 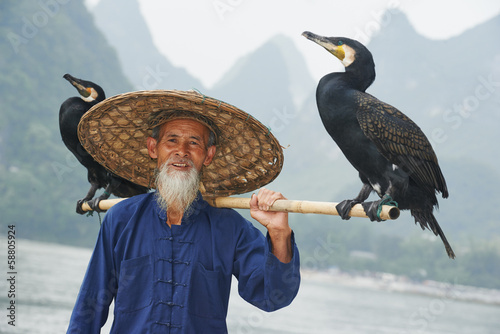 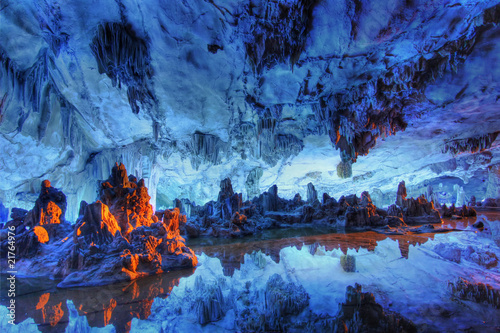 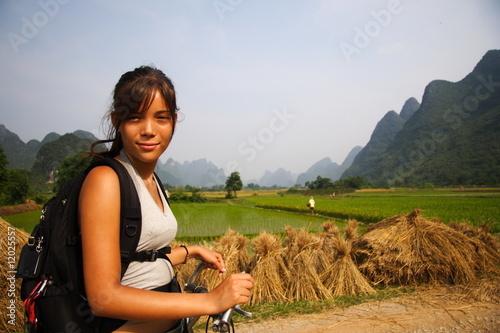 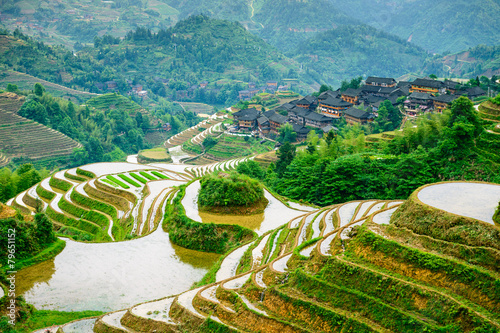 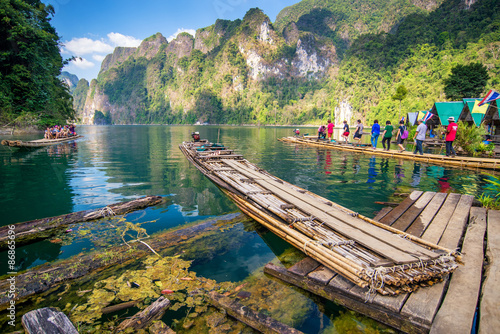 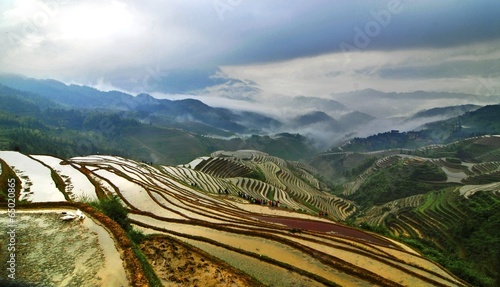 Located in The Ancient Town of Xingping, Yangshuo, Guilin, Guangxi, China.